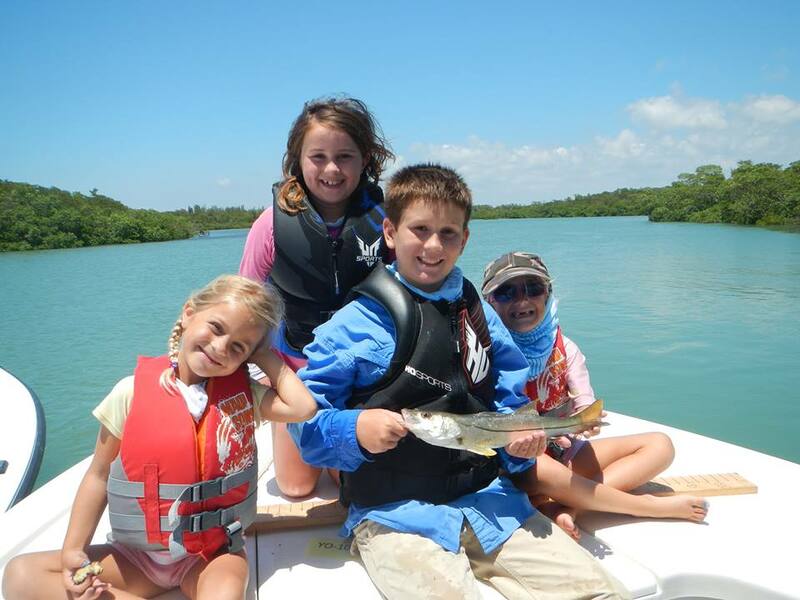 The Gene Doyle Fishing Tournament is a backcountry catch and release tournament targeting Snook, Redfish (Red Drum) and Trout (Spotted Sea Trout). 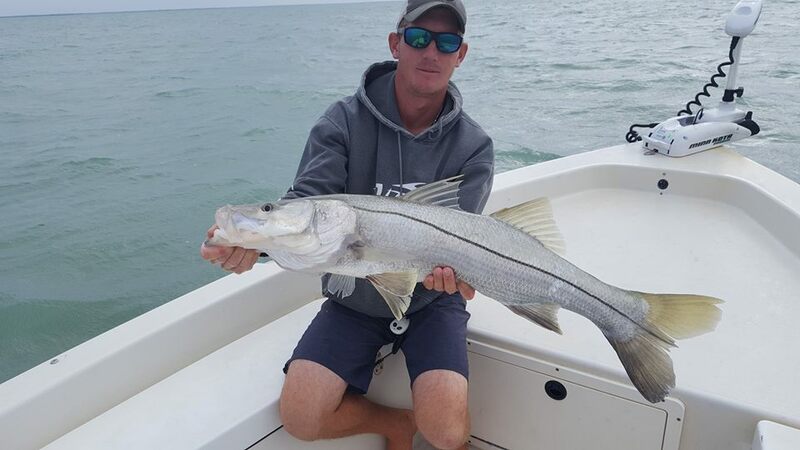 Trophies are awarded for Grand Champion (greatest number of points) Largest Snook, Largest Redfish and Largest Trout in each of four divisions. Trophies are also awarded for the Tournament’s Most Unusual Catch, Best Photograph, Top Female Angler (Open and Guided Divisions), Grand Champion Small Fry (Open and Guided) and Trash Can Slam.